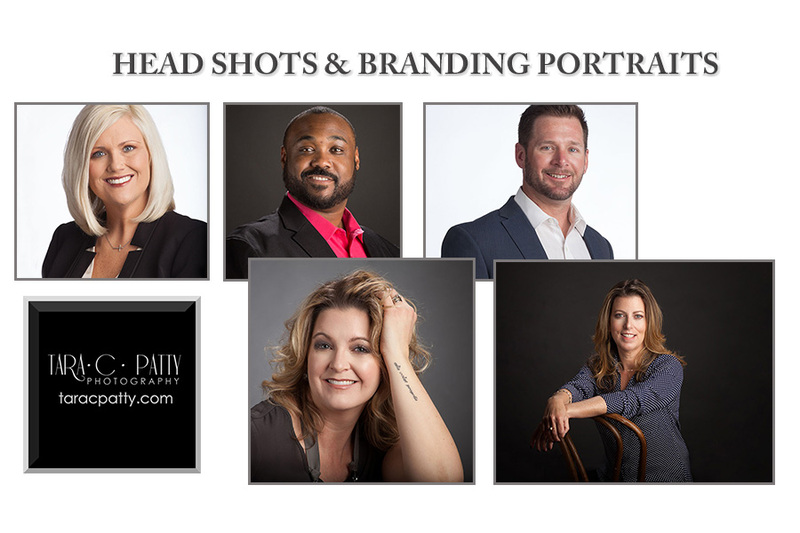 Why Have A Professional Business Head Shot? Does a good business portrait really matter? Well it does if you want to be taken seriously in your chosen field of business. Perhaps you don't use your portrait on your business card but a business portrait is very useful on business networking sites like LinkedIn, your company website, for publications for your profession or if you've had a significant achievement that gets published in the paper. If you work as a team with others we can have the whole team photographed. This can be teams like realtors, mortgage or banking teams, financial planning teams, or even the whole staff. 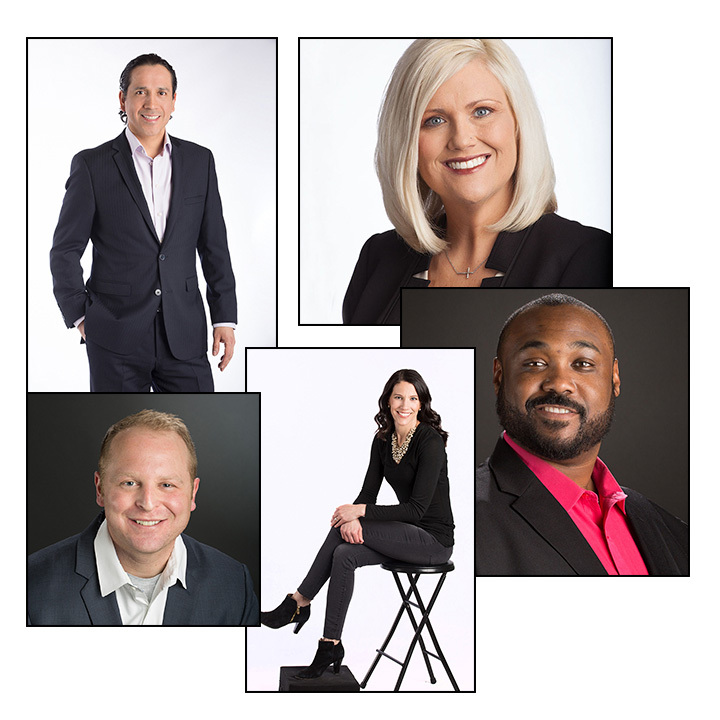 We offer special pricing for business teams so that you can get a team portrait as well as individual portraits at the same time. If you have a large staff we can even come to your business and do head shots of your whole staff at a special rate. Contact us for details. Want Something Different? Or Outside? Maybe a head and should portrait is not what you are looking for. We can design a creative portrait just for you. One that reflects your profession. Sometimes a studio portrait is not a good fit either. We can take an Environmental Portrait of you in your place of business. Or we can go outdoors. Realtors, authors and others have asked to have their portrait taken outside. Why not put your best foot forward and get a professional business portrait taken today. For more info or to book your business portrait today email us or call the studio @719.475.0160. Call today. We know you're busy so we will work you in our schedule to accommodate yours. Why Waste Time And Money On Professional Photography? Why would you want to waste time and money hiring a professional photographer? You can no doubt take a pretty good photo of yourself to post on LinkedIn and other sites with your cell phone, right? Or just have your kid who has the new DSLR take a few shots of you to post. Just delete all the blur ones and you’re good to go.And for family portraits your cell phone is good enough, right? Or how about that new camera you just bought. The one with the detachable lens..
Video has been around for quite some time now and it’s getting better every day. Now with new digital video and the capability of people to shoot pretty decent video clips with their cameras and cell phones video truly is everywhere. In the next three years it’s predicted that 79% of all internet traffic will involve video. According to recent web based survey 4 times as many people would rather watch a video about a product than read about it. One in four consumers lose interest in a company that doesn’t have video. Most people that do business or networking of any kind need a business portrait. A good professional business portrait is so important to your business. Not just for LinkedIn or other social media networking sites but for your own business website and marketing materials as well. And if you are looking for a job or wanting to move to a new industry your really need to look your best.